Data from Edmunds and Polk. Getting that last state, Mississippi, in was quite a battle it seems from the information below. 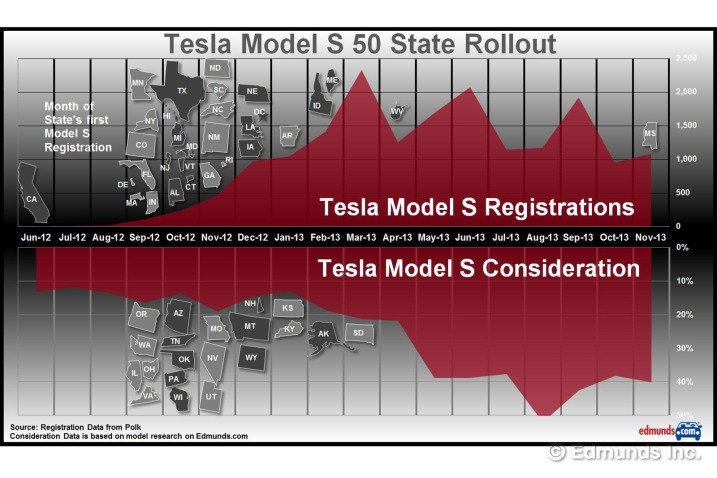 Tesla had conquered 49 in April but the Mississippi driver didn’t happen until the end of the year.